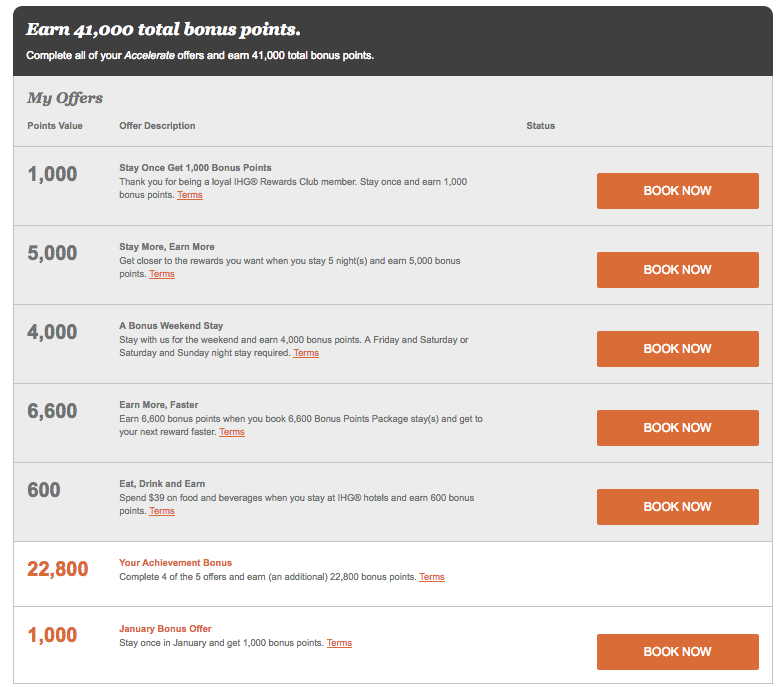 IHG Rewards Club Accelerate returns for Winter 2018 – Earn lots of bonus points for your IHG stays! 30,000 points to well past 100,000. You can register for Accelerate here. know what offer you get in the comments below!